La Product Conf is the flagship event for Product Management in France! 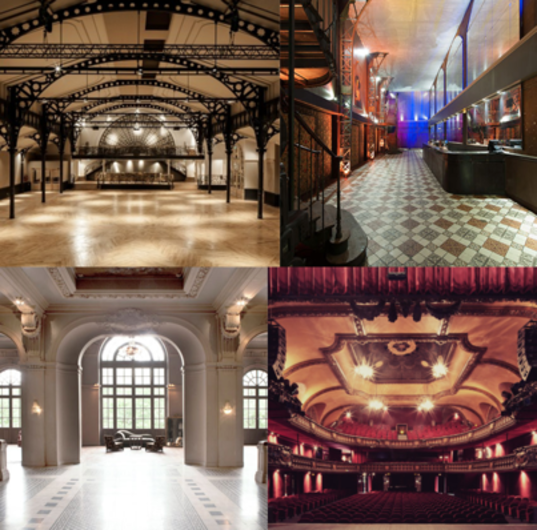 On June, 6th 2019, 750 Product people will meet at the Trianon. Two talks tracks, one Ask Me Anything stage. Come, network & learn! We offer 30 tickets for students (40 euros) and discounts if you want more than 10 seats.